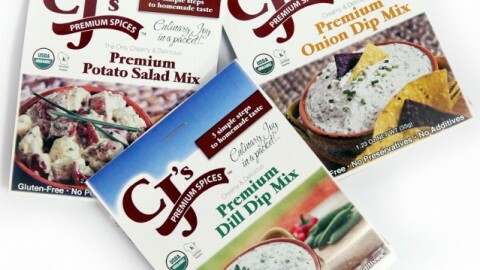 Home Dill Dip- CJ’s Premium Dill Dip Mix tastes superb, easy preparation! 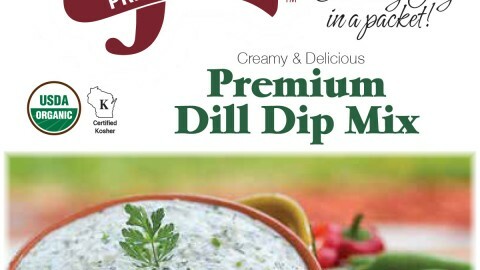 Dill Dip at its finest! 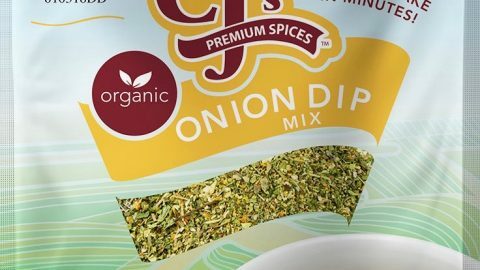 This Organic Dill Dip Mix was easy to make in minutes. Finally, I had a house warming party for our new home after several months. 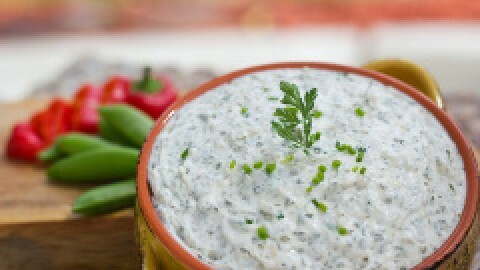 As usual, I had the selection of different finger foods, sandwiches; most noteworthy, was the fresh vegetable tray with this dill dip being the center of attention. Consequently, my guests couldn’t stop eating it. 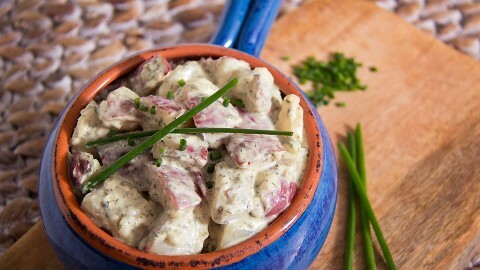 The flavor and looks of this dip really shows the attention to detail in its creation. Using this product really made it easy for me to look like a culinary guru, as far as, a fresh vegetable tray and dip goes. 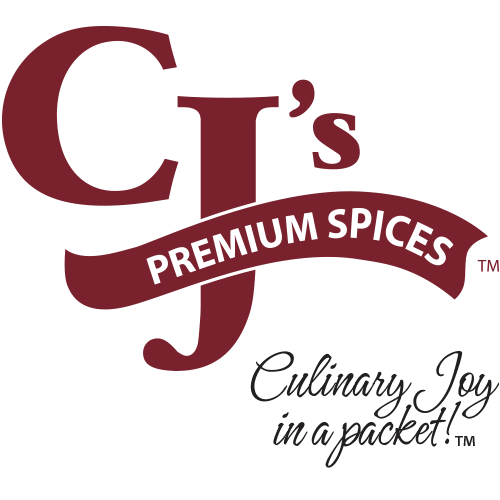 Thanks CJ’s for an incredible product, which I purchased from Good Harvest Market in Pewaukee.